FORT WAYNE, Ind. (WOWO): It’s almost hockey season in Fort Wayne again. 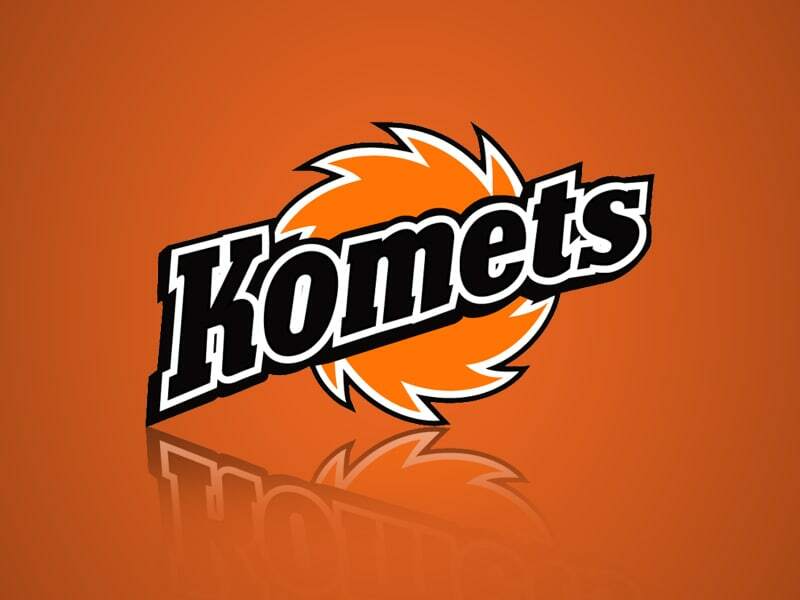 The Fort Wayne Komets will kick off their 67th training camp for the 2018-19 season today with a noon press luncheon at the Memorial Coliseum, followed by on-ice practice and scrimmage sessions. The Komets camp features a preseason roster of 32 players including 18 forwards, 10 defensemen and four goaltenders. David Franke will serve his 29th season as vice president and general manager. Gary Graham will serve his sixth season as head coach. Returning assistant coaches are Ben Boudreau and Olivier Legault. The team will hold training camp all this week and next as they prepare for the season opener on October 12th in Indianapolis. The Komets will hold two exhibition games this week as well: Friday in Indy, and Saturday in Fort Wayne at 7:30pm. The home opener for the 2018-19 season is set for Saturday, October 20th against the Kalamazoo Wings. Tickets are now available. 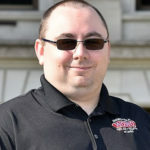 This will be the team’s first year as affiliates of the National Hockey League’s Vegas Golden Knights and the American Hockey League’s Chicago Wolves. Vegas has sent goaltender Zach Fucale to act as the team’s starting goalie this season, according to the Journal Gazette. 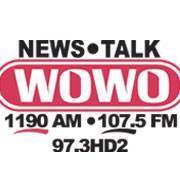 Catch Komet Hockey all season long on WOWO.